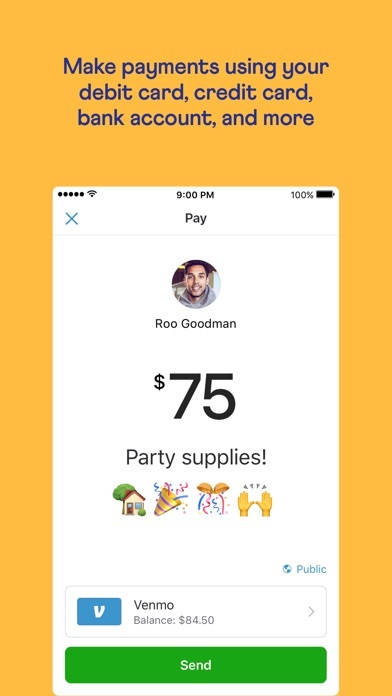 So let me tell you a little story about Venmo... I thought this was a great app until I tried to use their “debit card” option. 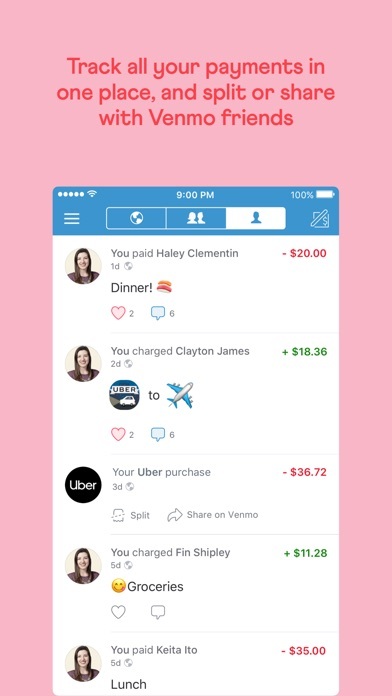 Me and my boyfriend and many friends have used Venmo to do transfers and split bills in the past, but I will never use this app again. Venmo decided our transfers were fraudulent and unfortunately since Venmo had worked for me in the past, I was relying on this card and I was literally 17 hours from home. I contacted my bank because the app said declined, but I had over 2k in my account & my bank said they didn’t even run it. And then I contacted Venmo and they stated they thought my transaction was fraud and to try again later. I literally tried for the next 48 hours and with the last 10% of my battery life and now no cable to charge my phone, I’m wanting to let everyone know so they don’t consider this a reliable form of instant transfer. 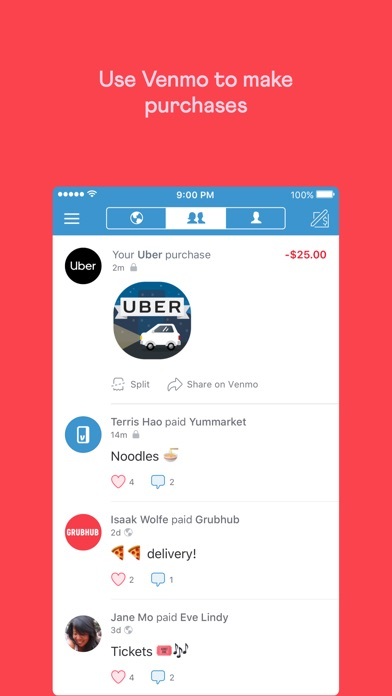 I tried to pay my boyfriend so he could pay for our gas to get home and Venmo is declining the transfer. Constantly having to put my bank information in because some glitch. Ridiculous. I am I new user of this app. I have used the instant transfer 2 times, which worked & than had 2 other ones not be accepted. For what reason , I have no idea. I cannot trust an app w/ my money if Customer service could not give me a reason as to why it didn’t work. I’m very disappointed & unhappy !!! 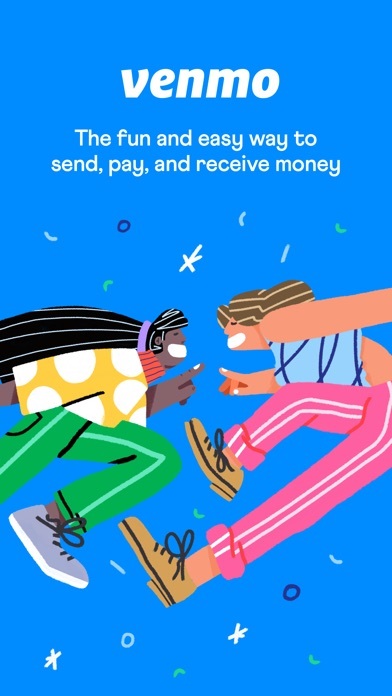 Venmo connects all aspects of my life together: food, friends, family, and fun! I love how Venmo makes my life easier. 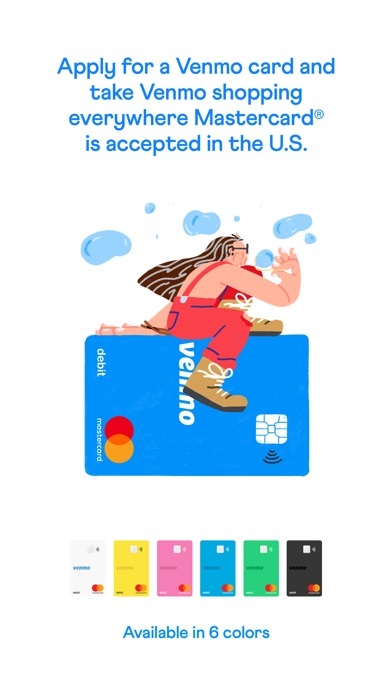 Thank you Venmo! Set up was super easy. No fees are the reason I’m here and deleting PayPal. So far so great. This app is so easy to use!!!!!! Haven’t had any trouble with it and I’ve been using it for a couple years now.